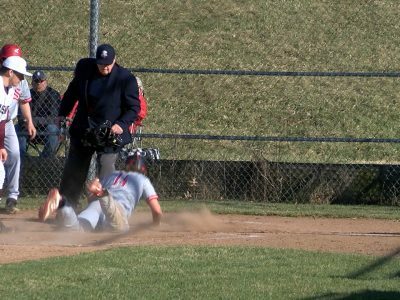 NEW CONCORD, Ohio- Sheridan traveled to New Concord off the back of a late loss on Monday to Crooksville looking to things back on track against a John Glenn team who was unbeaten in league play. 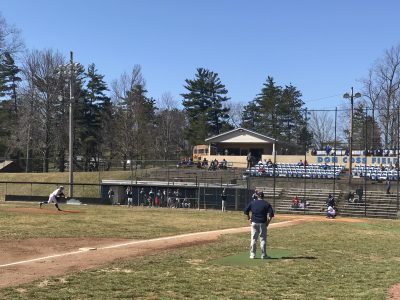 Zanesville, OH — The Panthers opened the flood gates in the sixth inning of their game with the Ceramics, and plated eight runs. 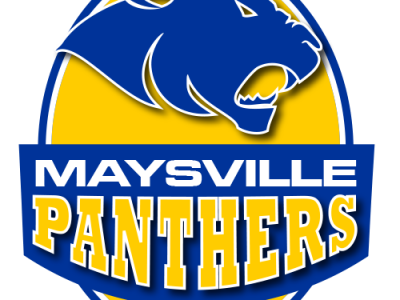 Maysville went on to mercy Crooksville 11-1 on a sunny afternoon. 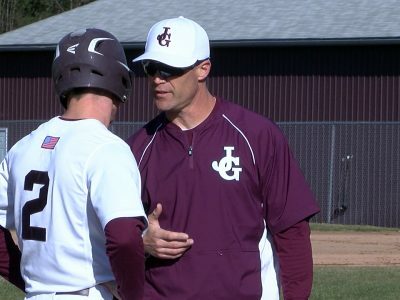 Damon Wheeler secured the mercy and ended the game with a three run homer. 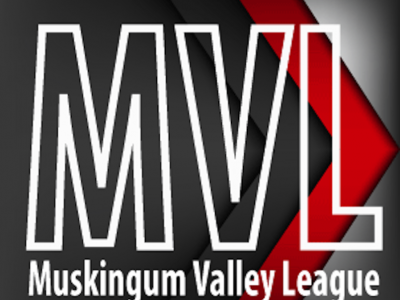 BYESVILLE, Ohio- Meadowbrook’s bats come up clutch in extras to get the win over Coshocton. 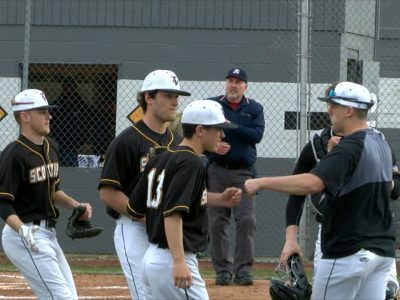 DRESDEN, Ohio- Tri-Valley was let by excellent pitching to earn the 2-1 win over Sheridan. 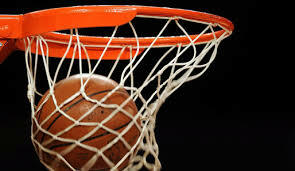 NEW CONCORD, Ohio- John Glenn jumped out to a quick and dominate lead against Maysville. 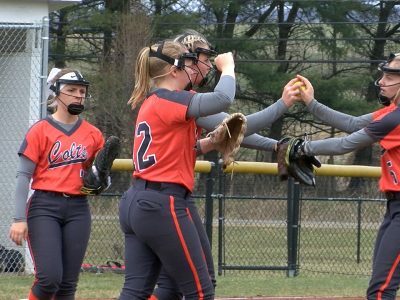 CAMBRIDGE, Ohio- Cambridge had excellent pitching and two runs in the 2nd inning sparked the Bobcats to a win over the Morgan Raiders. 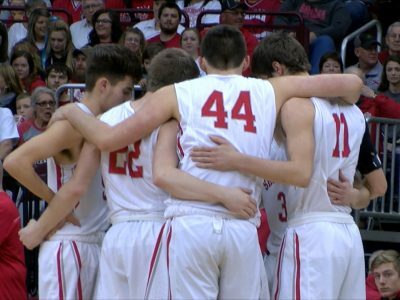 COLUMBUS, Ohio- Sheridan brings a successful season to a conclusion with at loss in the state semifinals in Columbus.